Indian movie with subtitles. Very good movie. Action plus personal drama. 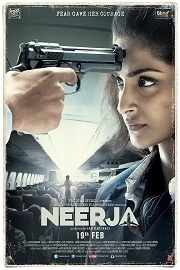 Touching and effective portrayal of a hijacking.